On Smartphone Saturdays, I take a relative break from blogging to share a simple, unedited photo from my phone. Today’s photo looks like the cornea and iris of everybody’s favorite transformer Optimus Prime. Can’t you just see the robotic eye? 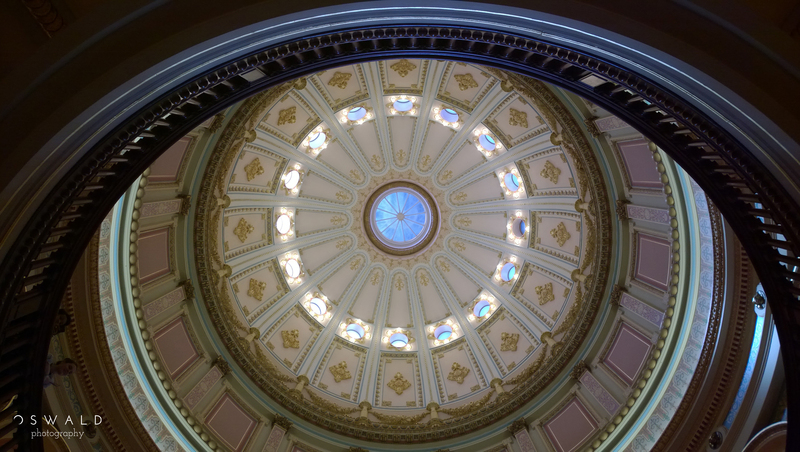 In reality, you can catch this stunning view yourself by visiting the California State Capitol Building in Sacramento. Just make sure to look up under the dome. Evidently, I’m an ENFP. At least, those are the letters that the Meyers-Briggs Type Indicator uses to describe my personality. That “E” you see in ENFP suggests that I’m an extrovert, meaning that my batteries are recharged by interacting with other people. Meyers-Briggs, could it be that you don’t really know me that well? After two phenomenal weeks of travelling Scotland with my family and my parents, it was time for us to part ways. 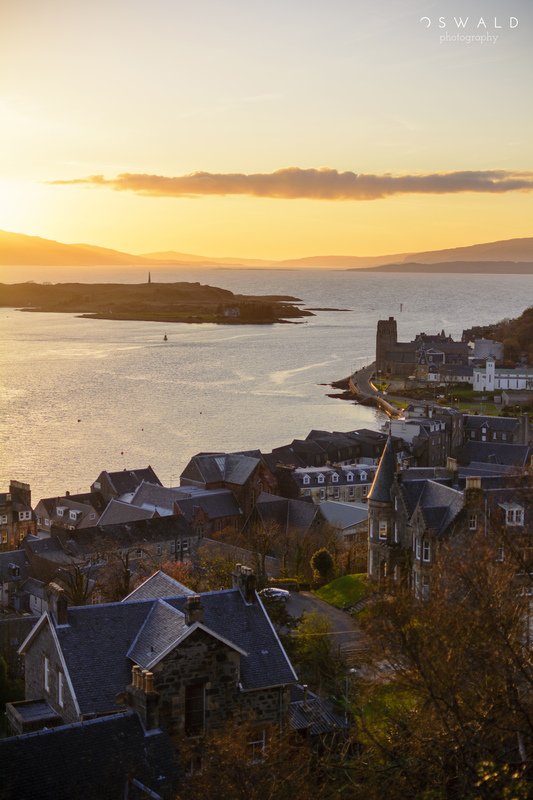 The coastal city of Oban played host to our final minutes together, and to a photo that is especially meaningful to me. First you’ll need to set aside any jokes about seminary rhyming with cemetery. Then do away with your mental picture of lots of Friar Tucks running around drafty monasteries. 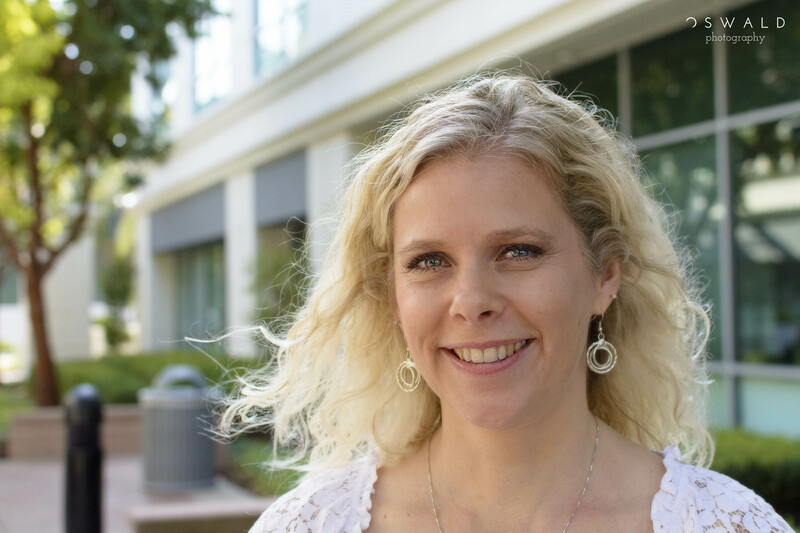 You’ll need a clean mental slate if you’re going to get a feel for what life at Western Seminary is like — and an understanding of why Carrie here means so much to so many people. Today’s my day off from blogging, sorta. 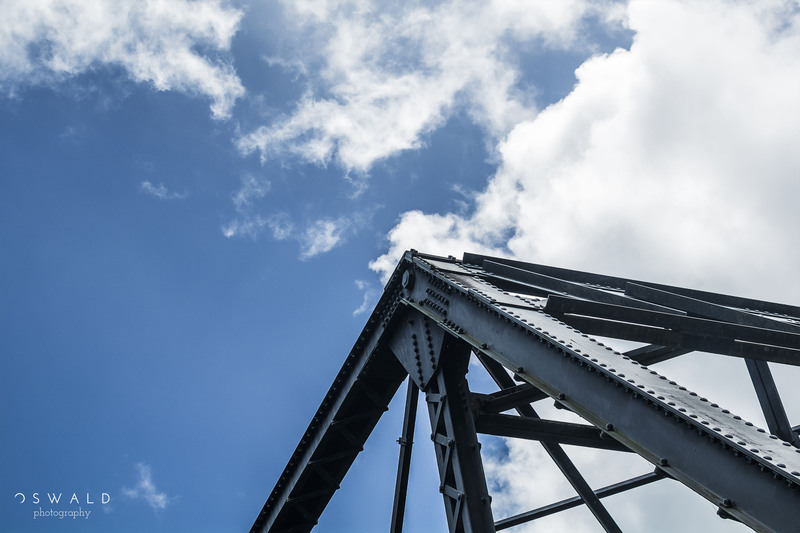 I use Saturdays to share simple, unedited photos from my smartphone that give you a glimpse into my photography and into my life. 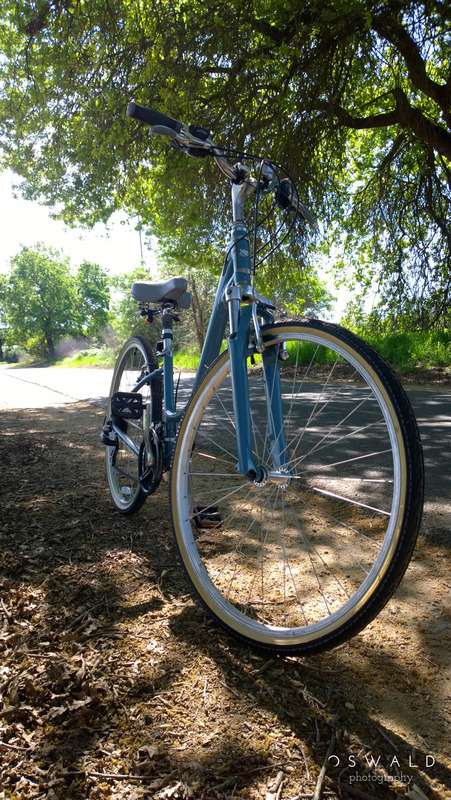 This blue hybrid bicycle is my wife’s trusty steed, giving its tires a brief rest along one of the longest paved bike trails not only in Sacramento, but in the United States: the American River Trail. What a great place to unwind together when Grandma and Grandpa take the kids for the morning.